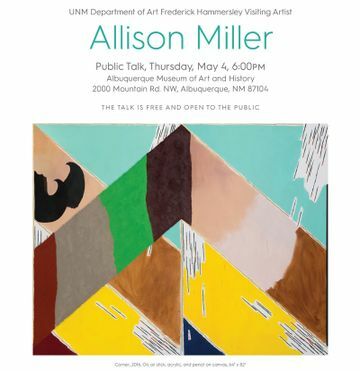 Los Angeles-based artist, Allison Miller present a public talk at the Albuquerque Museum of Art and History on Thursday, May 4 at 6 p.m. The Museum is located at 2000 Mountain Rd. NW. 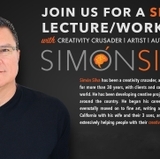 The talk is free and open to the public. Miller is a visiting artist at The University of New Mexico through The Frederick Hammersley Visiting Artist Program. She has been teaching a seminar and interacting with students at UNM this semester as part of the program made possible through a generous gift from the Frederick Hammersley Foundation. Miller’s art combines multiple media including oil paints, acrylic, pencil, and dirt. Her pieces use bright colors, bold forms and textures, and tentative and improvised sketchy lines, producing what has been described as a gravity-defying three-dimensional sculptural effect. Miller has had multiple solo exhibits at galleries including the ACME Gallery in Los Angeles and at the Susan Inglett Gallery in New York City. Her work was also part of a group exhibit, "Made in L.A. 2012," at the Hammer Museum, and has been included in the permanent collection of the Orange County Museum of Art. 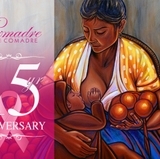 She received her BFA from the Rhode Island School of Design, and her MFA from the University of California, Los Angeles. The Frederick Hammersley Foundation is dedicated to furthering Frederick Hammersley’s artistic legacy through charitable activities that expand the public's awareness, appreciation, and understanding of his art and life, and of the cultural and art historical context in which he worked. The Foundation is also committed to promoting the value of art in the life of the community and to supporting the advancement of artists’ education and creative process, including support for research and scholarships for art students and other practitioners of the arts. For more information, visit Frederick Hammersley Foundation.